Getting an insight into the private lives of the royal family is rare, given that they are usually pretty secretive about sharing any information. So when we get a nugget of information about their day-to-day lives behind palace walls, it always feels pretty exciting. The most recent member of the family to share an insight into his home life was Prince Charles, during his current royal trip to Cornwall. While he and wife Camilla were paying a visit to a bookshop, Bookends, in the town of Fowey, they stumbled across the classic Poldark novels, written by Winston Graham. 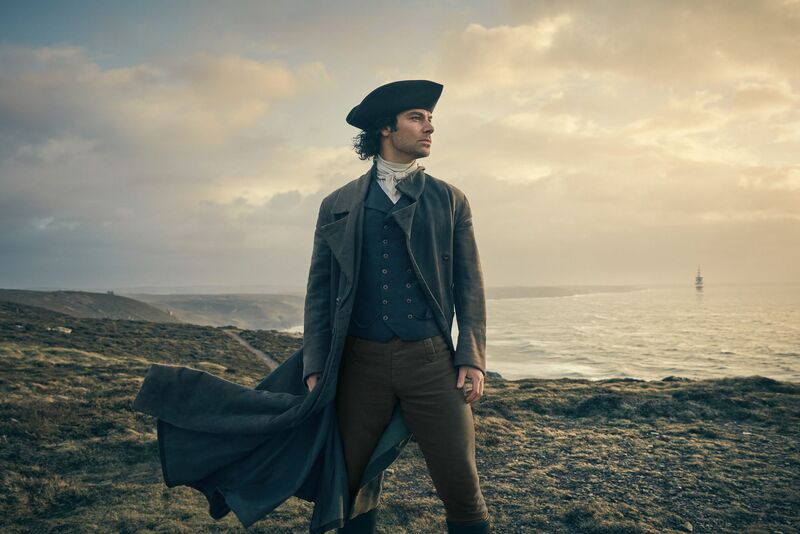 And, speaking to owners Ann and David Willmore, he revealed that he’s a huge fan of the TV adaption Poldark – and loves nothing better than settling down to watch it on a Sunday night. The shop’s owner, Ann, told ITV News that it was an honour to have the Prince of Wales in her bookshop, as she spoke about the success of Poldark in the region – given that the show is set there. 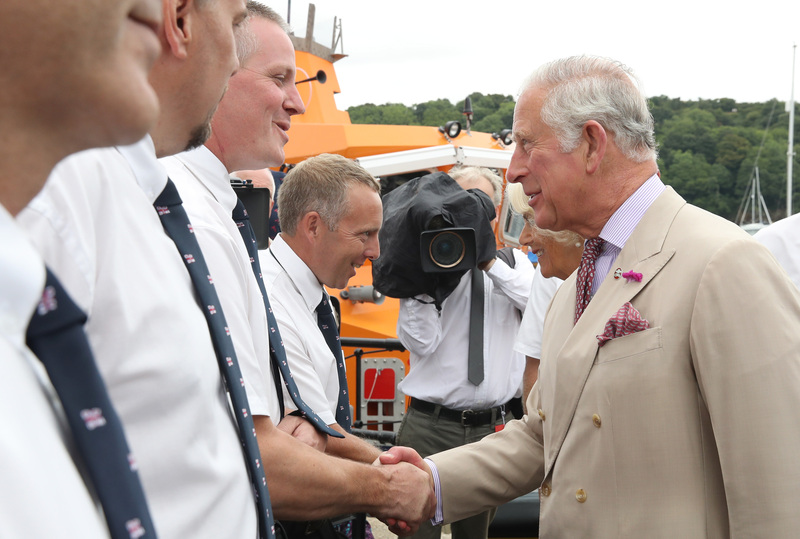 The Royal Couple speak to members of the @RNLI and @PoppyLegion in Fowey and drop into local businesses. Camilla, Duchess of Cornwall, is known to be an avid reader, and supports many literacy organisations in her role as a royal. She too popped into the Cornish bookshop, saying she “couldn’t resist” paying a visit. Over the years, a few snippets about the royal family’s viewing habits have emerged. Last year, Alexander Armstrong, host of BBC quiz show Pointless, revealed that he had heard rumours the Queen loves the show. Prince Charles and Camilla will today (17th July), also celebrate the Duchess’ 71st birthday. To mark the occasion, the pair will pay a visit to St Mary’s, the largest island of the Isle of Scilly, and will open a newly re-designed quayside. They’ll also meet with members of the Isles’ Smart Islands Partnership Programme, to learn more about energy, waste, water and sewage services. Finally, the couple will meet local community groups and enjoy the local produce market on the island.